The housing market is one such area where there is always speculation and it’s fair to say that the British and London people, in particular seem to have a great interest. A recentHometrack UK Cities House Price Index reveals that the property-price-to-earnings ratio in London is now 14.5 times average earnings. It assessed the average property in London as £496,000, with the average salary is £34,200. This means that the wide gap between earnings and house prices has almost doubled over the past 15 years – and now stands at 42%. 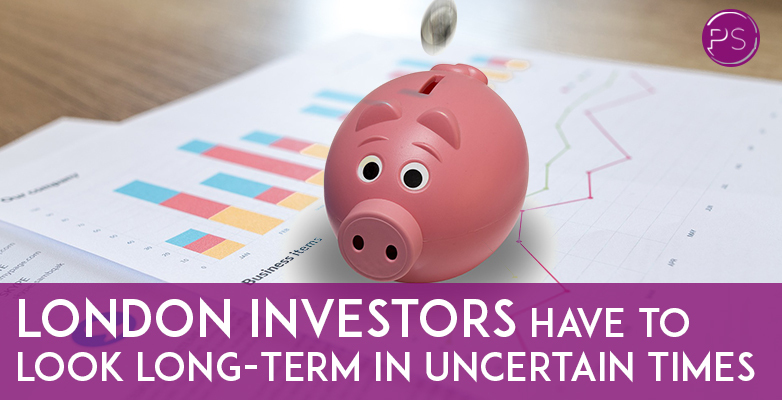 Being conveyancing experts in London, we at Pindoria are always intrigued about what lies ahead, but it does seem clear that whilst long term London is the obvious place to invest, like all of the UK, we are living in slightly uncertain times. Home track predicts that the capital is set to under perform over the next two or so years, as sellers adjust their property prices to reflect what buyers are prepared to pay. It also added that there is a 15% drop in the number of mortgaged first-time buyers over the past three years. It believes that the tax break on stamp duty for first-time buyers will not be of so much use as first-time buyers will still have to pass mortgage affordability stress tests. What is clear though, is the gap between average earnings and house prices in the capital has never been wider and will have an impact. We are living in strange times- the process of leaving the EU is incredibly complex and no one really can say even now -around 18 months after the vote, exactly the impact the move will have and what it entails. However, what is without question is London remains a world city. It’s a place that can barely be rivalled by others. This alone means the future for London surely is bright.